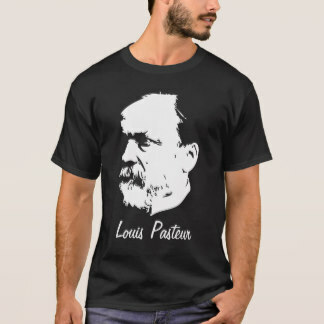 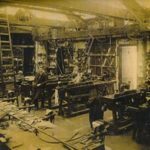 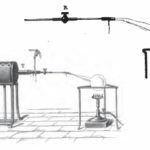 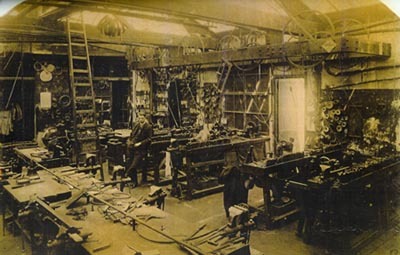 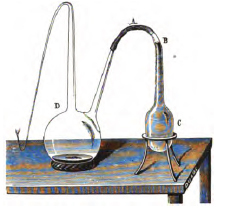 The experiments and chemistry work of Louis Pasteur and his colleagues demanded the creation of new tools. 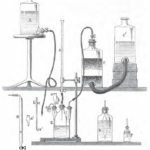 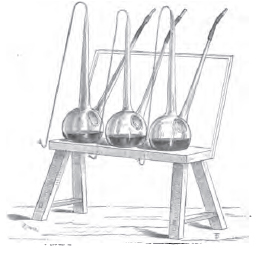 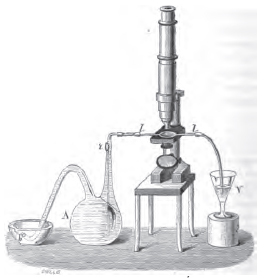 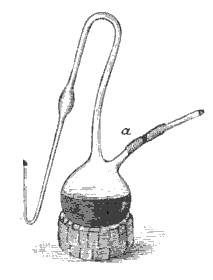 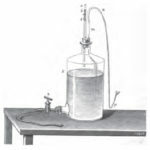 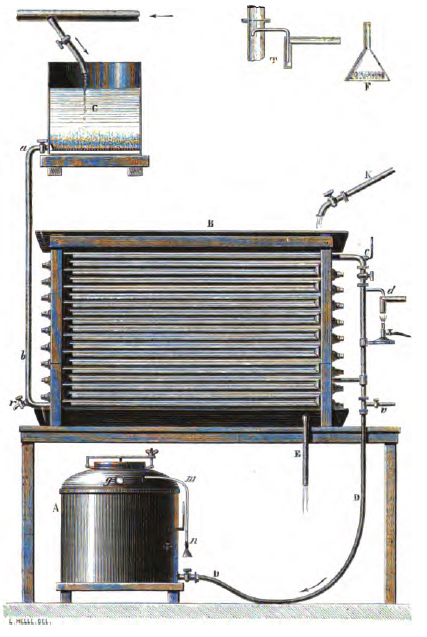 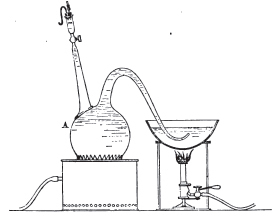 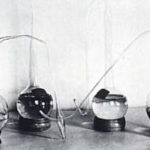 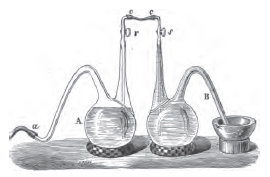 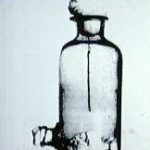 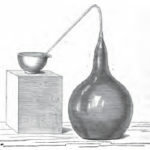 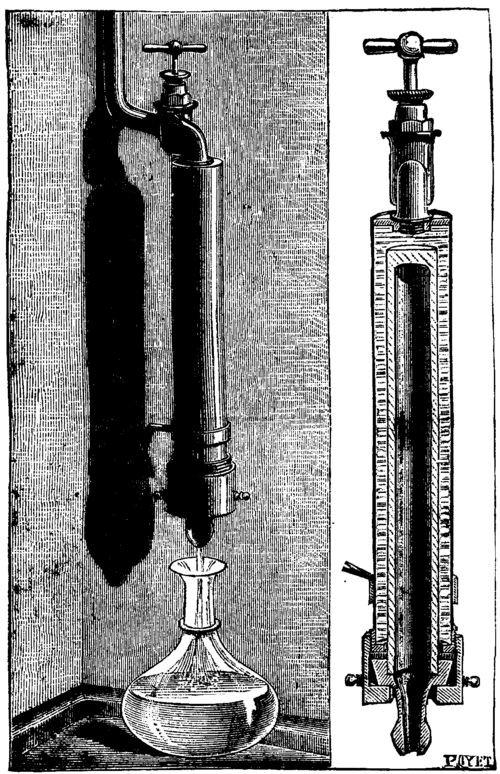 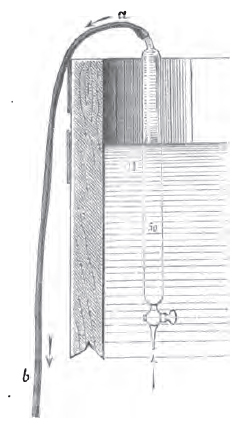 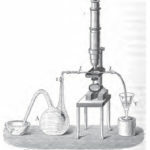 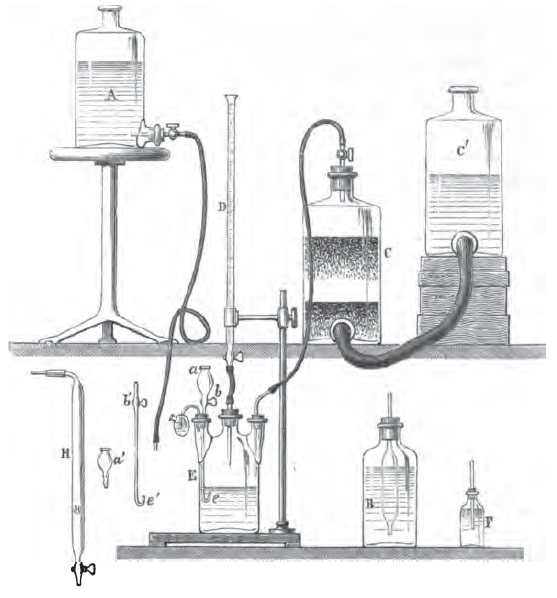 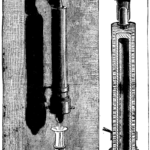 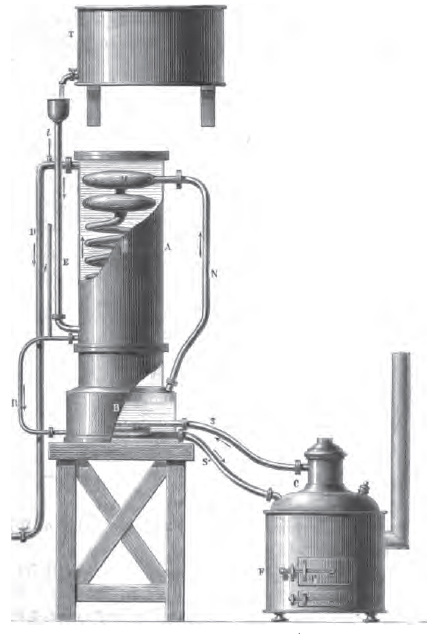 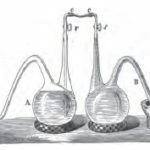 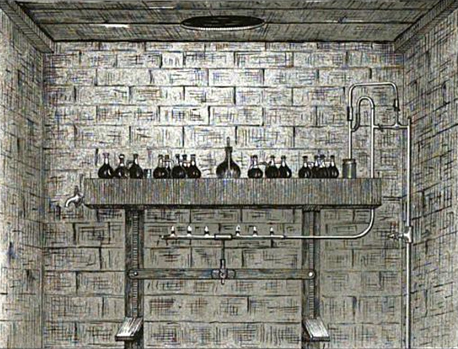 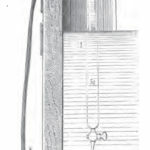 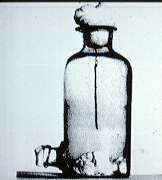 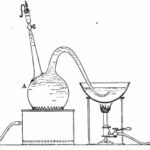 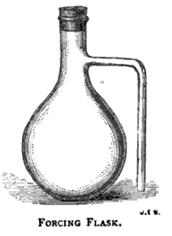 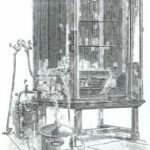 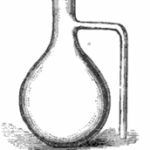 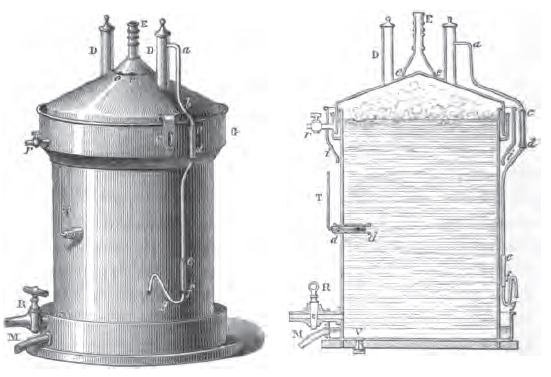 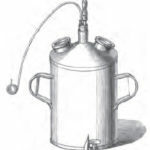 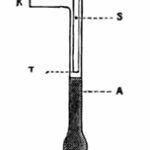 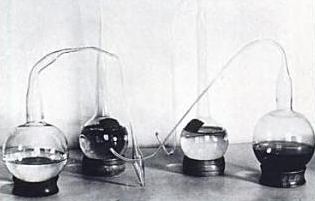 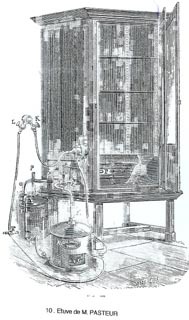 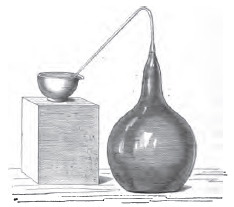 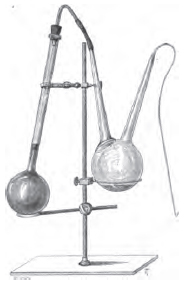 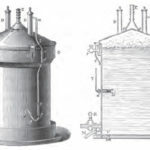 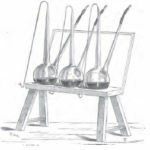 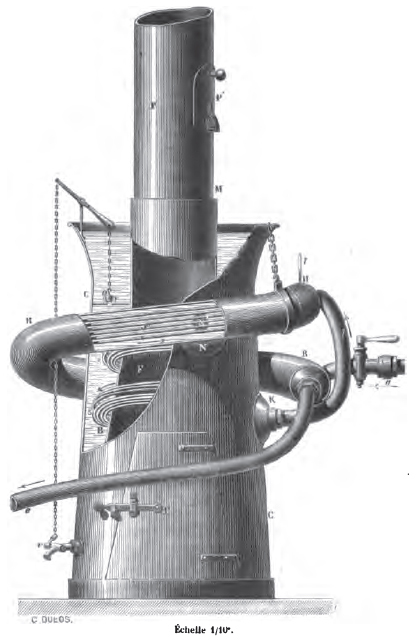 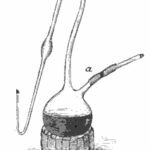 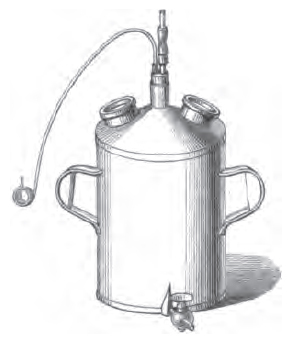 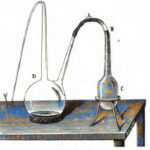 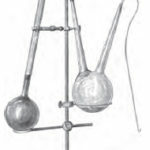 Various instruments, including Pasteur’s swan-neck flask were developed specifically for his experiments. 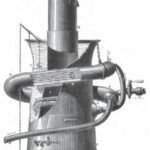 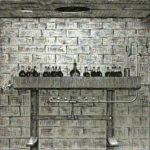 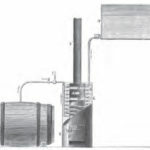 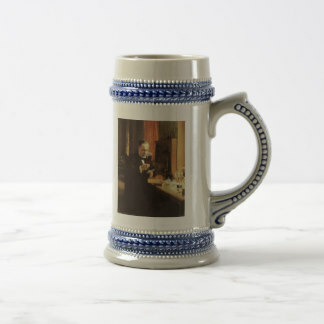 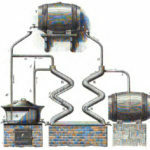 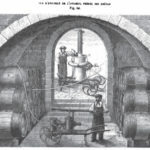 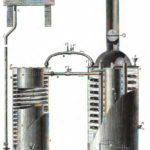 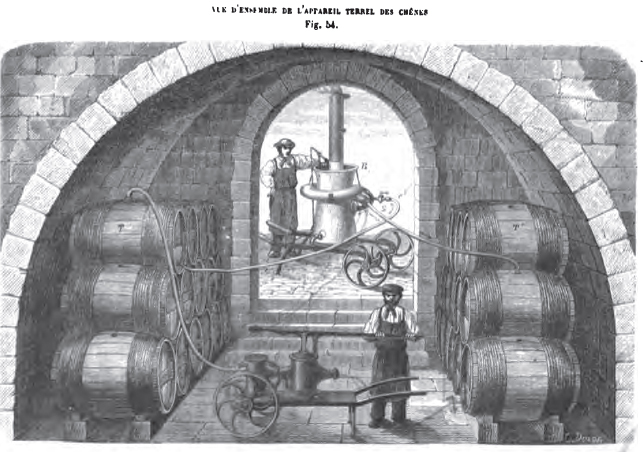 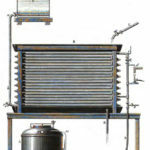 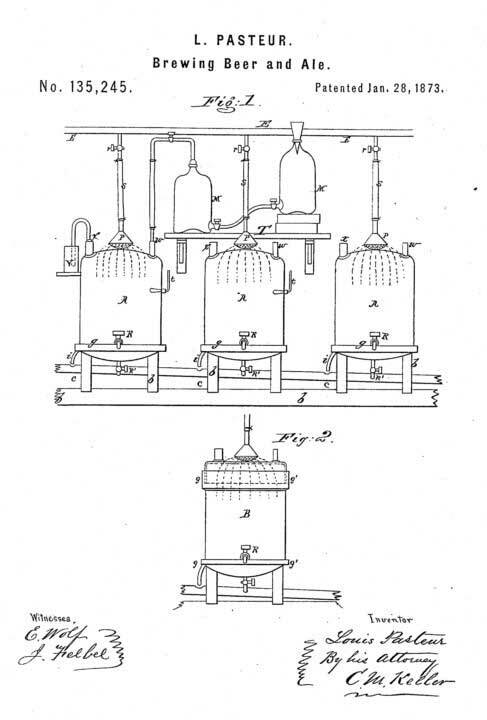 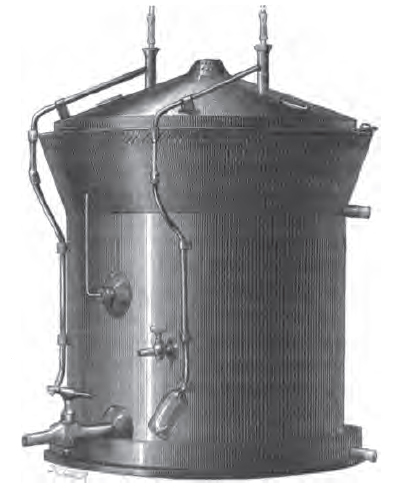 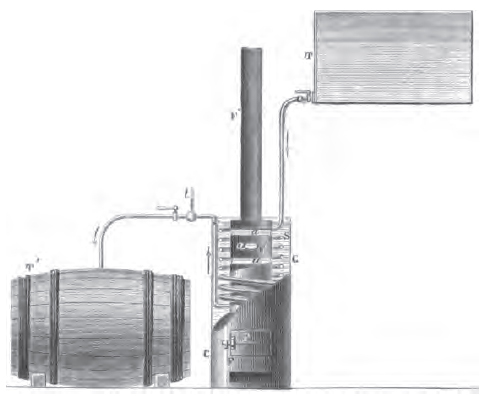 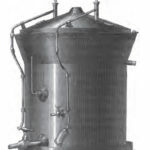 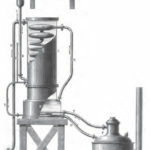 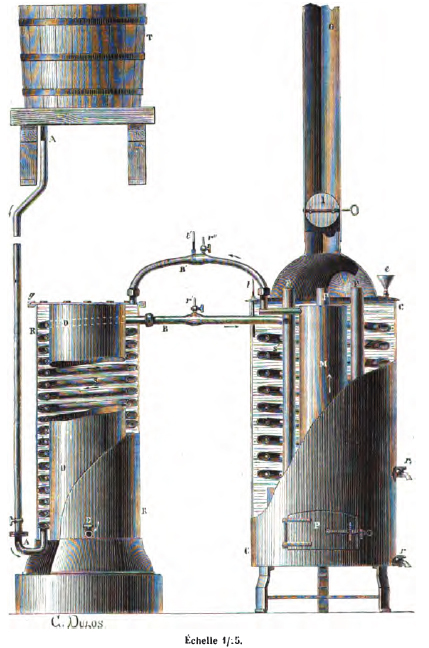 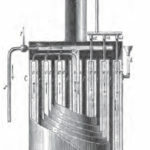 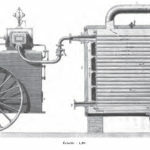 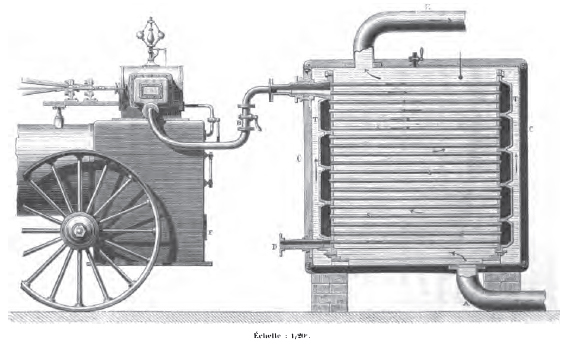 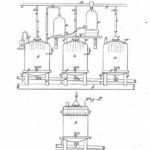 Many of the apparatus are described in individual works, such as Etude sur la Biere and Etude sur le Vin.